It’s been more than four months since the Indian government broke the news of demonetization to its citizens. 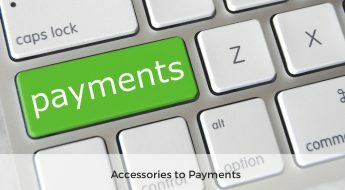 After some initial jitters, the country has started to adopt the alternative solution – digital payments. While many people have been using the digital payment methods even before demonetization, the count has significantly increased in the recent four months. This digitization of payments across the country – irrespective of whether the transactions happen in rural or urban areas – looks promising. With new incentives from the government for people adopting digital payments, the dream of the digital economy in India is not very far. 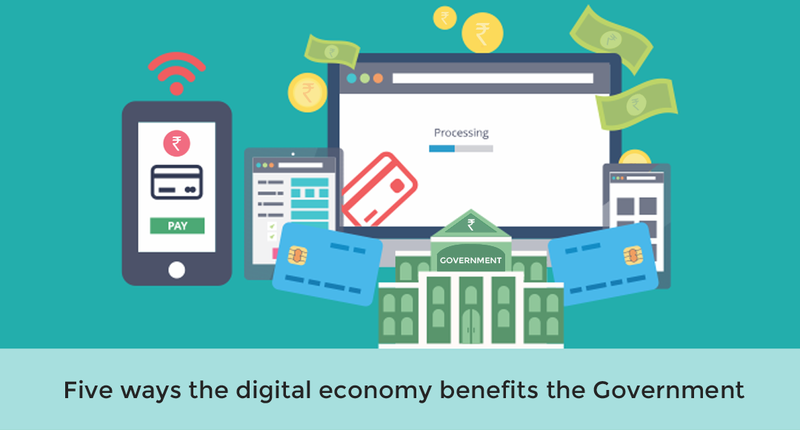 Coined in 1995, digital economy is a term that merely refers to a country’s economy that’s based on digital payment technologies. Digital economy completely changes the way people have been doing business for years now. With the evolution of the internet in the past 2-3 decades, digital economy has been growing profusely across various countries. The digital economy, apart from making transactions and payments easier, is expected to create new market growth opportunities and jobs.Some experts even anticipate that the digital economy will become the most significant business opportunity in the next few years. India comprises of 15 per cent of the world population, and with a growth rate of 7 to 8 per cent, India can very well become the second largest economy by 2030. To achieve this, the government considers the digital economy as the primary growth enabler. Removal of Black Economy: When the transactions are made digitally, they can be easily monitored. 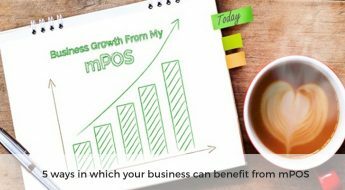 Any payment made by any customer to any merchant will be recorded. This way, there will be no means for illegal transactions to occur. By restricting the cash-based transactions and using only digital payments, the government can efficiently expel the black economy. Increase in Revenues: This is one of the most obvious and common benefits of the digital economy. When the transactions are digitized, monitoring sales and taxes becomes convenient. Since each transaction is recorded, the customers will get a bill for their purchase, and the merchants are bound to pay the sales tax to the government. This, in turn, increases the revenue of the government – thus resulting in growth of the overall financial status of the country. Empowerment to People: One of the biggest advantages of moving towards digital economy is that it gives an empowerment to the citizens. When the payments move digital, each and every individual is bound to have a bank account, a mobile phone, etc. This way, the government can easily transfer the subsidies directly to Aadhaar-linked bank accounts of people. In short, people no longer have to wait to receive the incentives and subsidies that they are bound to receive from the government. This feature is already in place in most cities. One example of that would be the LPG subsidy that government gives to the common people. This subsidy payment is done via bank transfers these days. Paves the way to e-governance: The quicker, safer, and more efficient alternative to traditional governance, e-governance will be the ultimate outcome of the digital economy. From birth certificate to death certificate, everything is available online – thus it is convenient for people to access the information they need on the go. Digital economy will definitely pave a way to e-governance, where delivery of all government services would be done electronically. Creation of new jobs: The digital economy has a lot of potentials to enhance job opportunities in new markets as well as increasing employment opportunities in some of the existing occupations in the government. This way, the unemployment rate in the country is bound to decrease. As Abraham Lincoln rightly said, “Government of the people, by the people, for the people, shall not perish from the earth.” Whatever the government benefits from digital economy, directly have a positive impact on every citizen’s life. However, the let-down here is that according to the World Bank, “nearly a billion Indians are still not able to tap the benefits of a digital economy.” To move towards a digital India and achieve a better growing economy, every single citizen must use digital payments even for their petty expenditures.